A great big Man on the Run® Thank you! 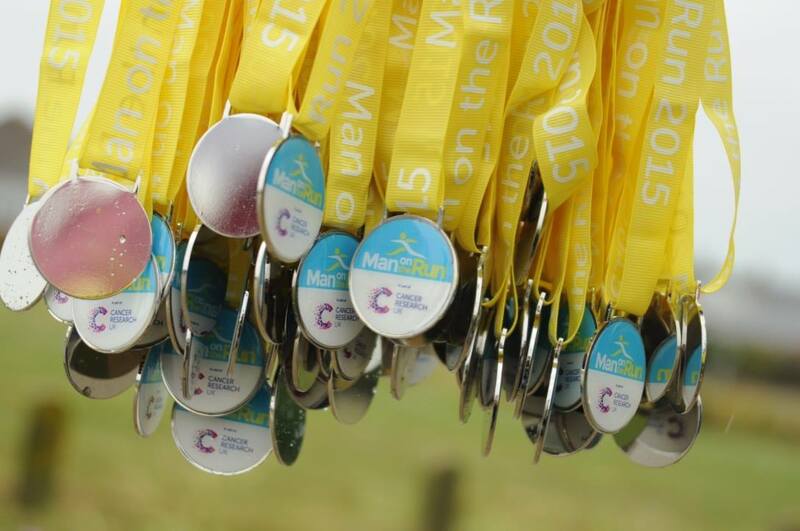 We just wanted to say a huge well done and thank you to you for supporting and entering Man on the Run® Herne Bay, Seaford and Braintree 2015. This year was the 11th year for Herne Bay and the first year for Seaford and Braintree. Despite the rain at Herne Bay and Seaford we feel the events were a great success with a really great atmosphere and we raised £21,096.20. 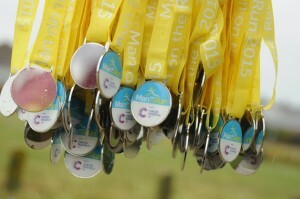 I am pleased to say that costs were kept to an absolute minimum and so almost every single penny from MotR® 2015 will be donated to Cancer Research UK. We’re always keen to receive feedback and any comments on how we can improve for the following year, so please feel free to reply and let me know if you have any feedback and/or suggestions for next year! MotR® are local events organised by volunteers and we would be very interested to know if any of you have ideas of people/companies who might be interested in sponsoring the event and any other ways to promote it to increase entries. Once again, thank you all so much for supporting the event and we look forward to receiving your entries next year.